Still don’t know what you’re doing for the Labor Day holiday? 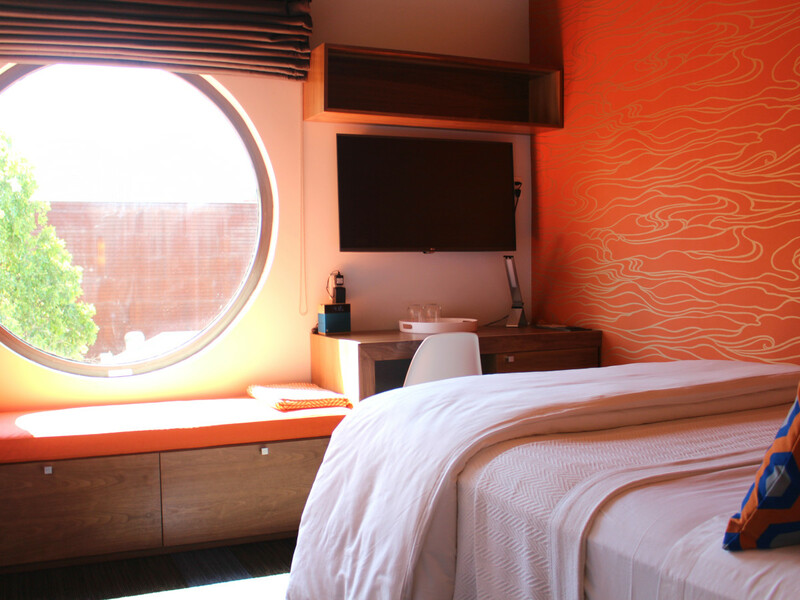 Making the most out of the long weekend doesn’t have to mean booking a faraway vacation. Last-minute planners rejoice — there’s still time to organize a fun-filled getaway nearby. 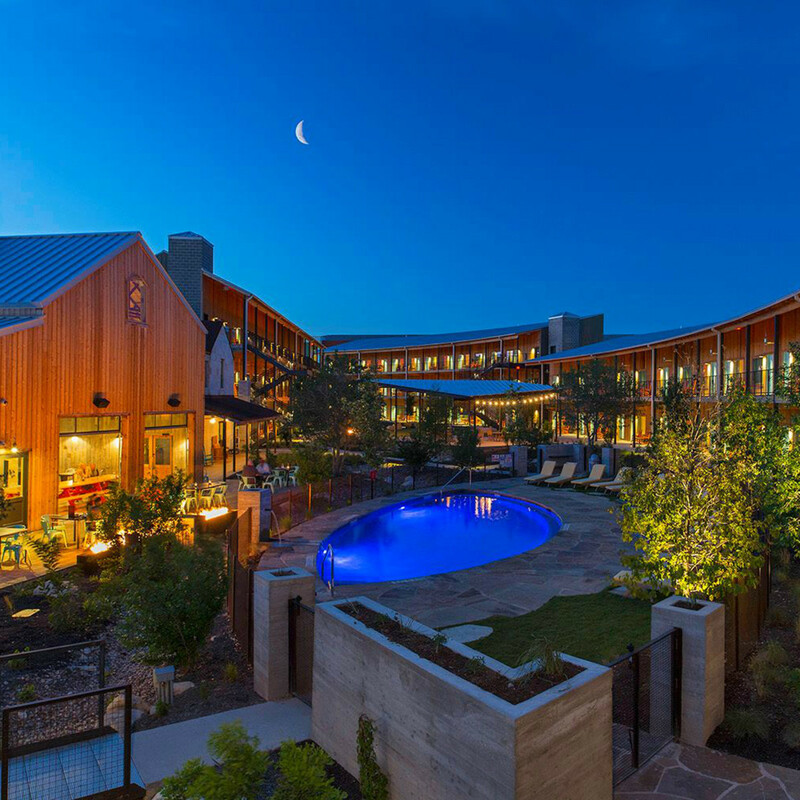 From a serene spa resort to a charming, small-town escape, these five places are perfect for an Austin staycation. 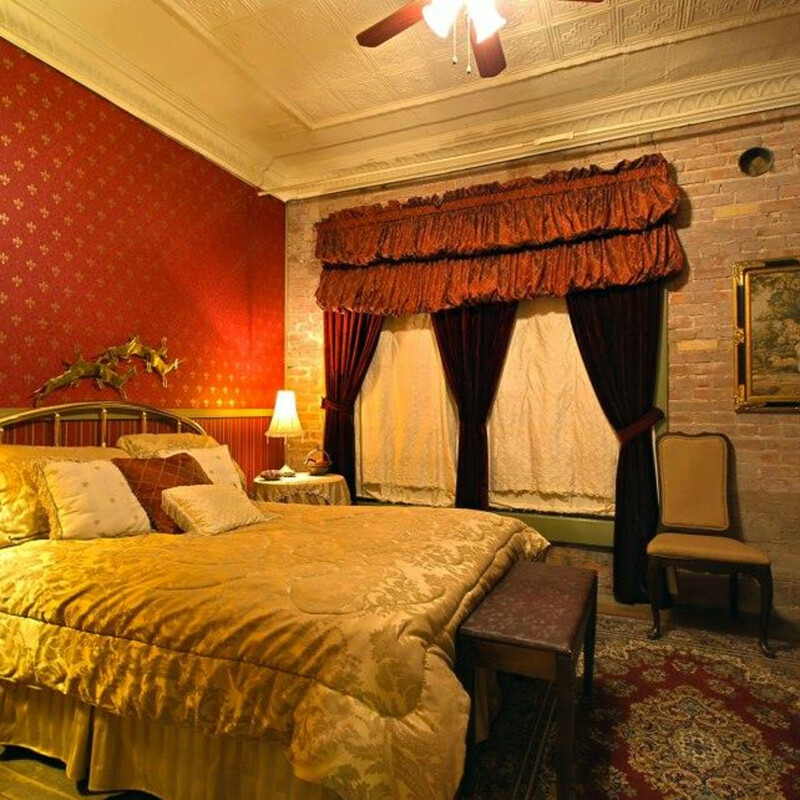 Situated in the heart of the vibrant East End District on East 11th Street, this boutique hotel blends chic contemporary design with warm touches like artwork from Austin artists. Along with a bar that serves wine and locally brewed beers, guests in one of 14 rooms can enjoy the exclusive rooftop deck with 360-degree city views. 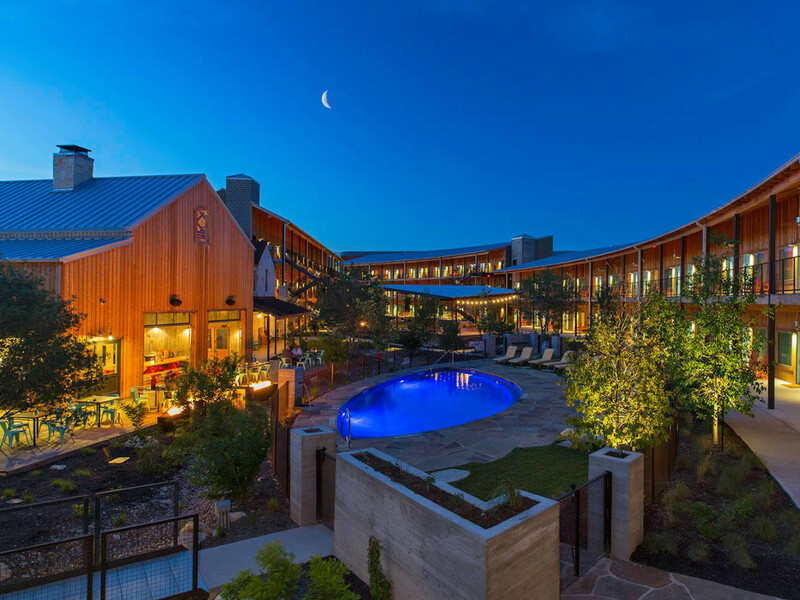 One of the biggest draws of the place is how it’s conveniently located within walking distance to top-rated restaurants, such as Franklin Barbecue, Old Thousand, and Hillside Farmacy. 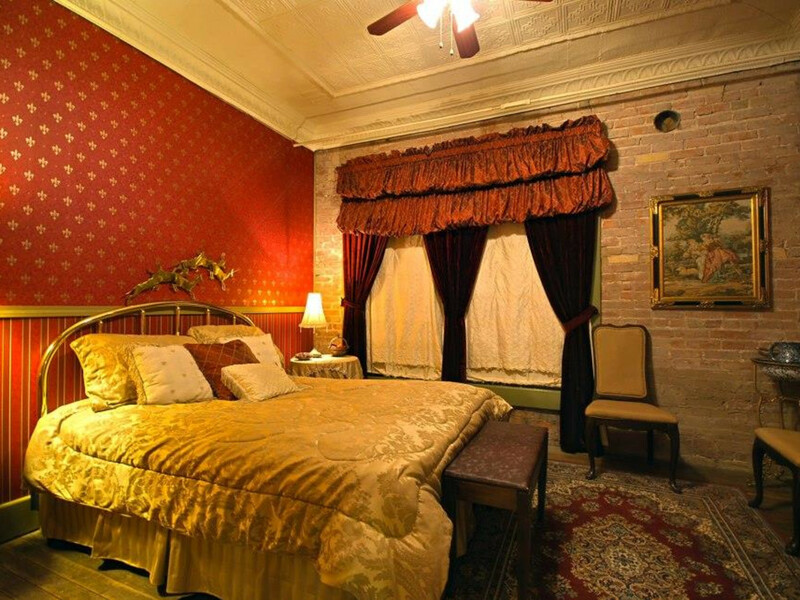 Going out for the night is also a cinch, since the hotel is only a 10-minute walk down to the bars on the east side and just a quick drive to the heart of downtown. 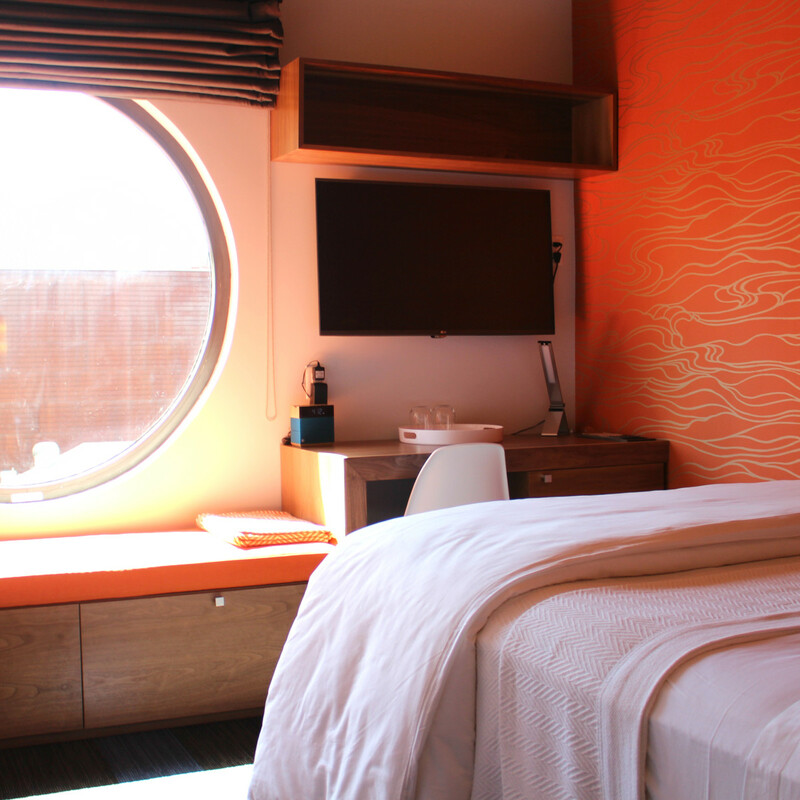 With Hotel Eleven, guests get neighborhood hospitality and vibrant city life all rolled into one. 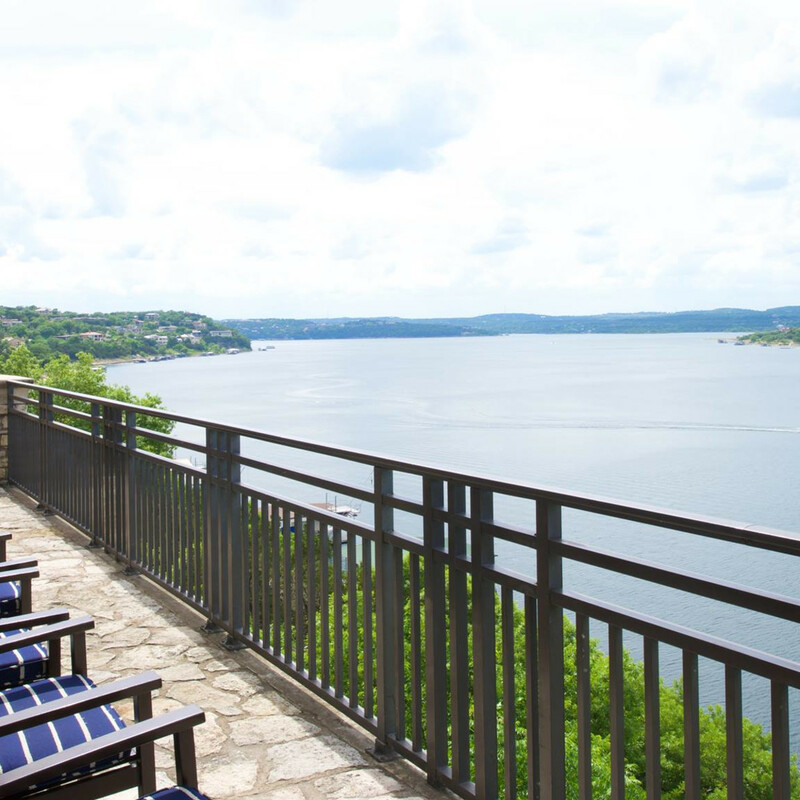 Heading to Lake Travis during the summertime is never a bad idea. 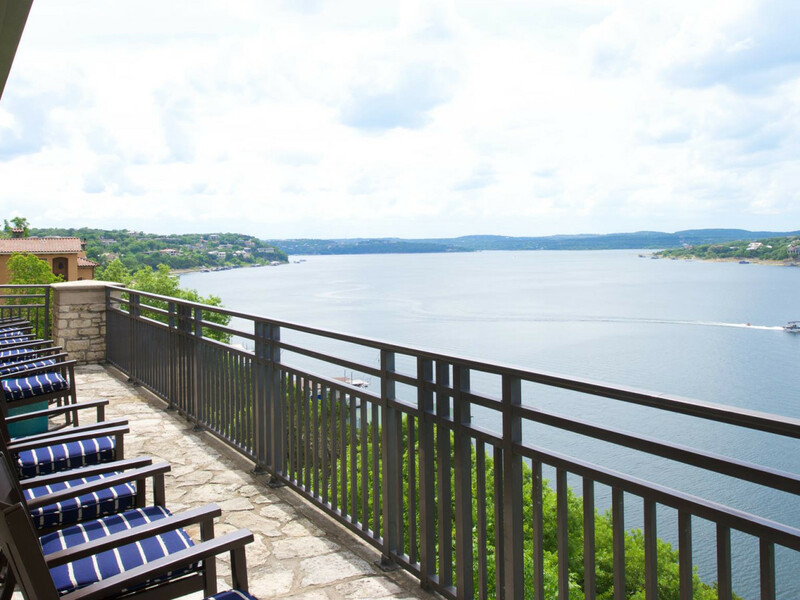 At Lakeway Resort and Spa, guests find a peaceful paradise offering scenic panoramic views of the lake. 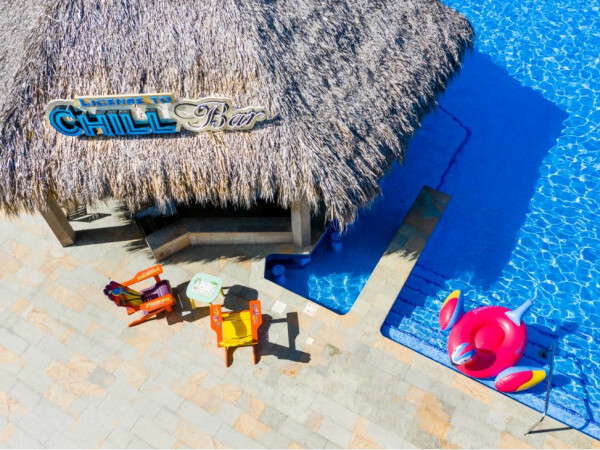 Adults can unwind at the full-service spa, swim-up bar, and championship-level golf courses. Meanwhile, kids have their own play area with bounce houses, pingpong, air hockey, a pinball machine, arts and crafts, and more. And everyone can get behind the three large swimming pools and whirlpool. Since this is a lakeside resort after all, there are lots of water-based activities to fill your weekend, from fishing to sailing to jet skiing. 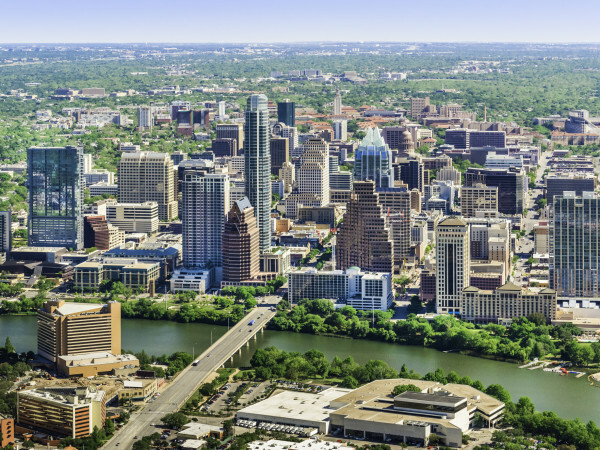 One of the highlights of living in Austin is being in the middle of the lush Hill Country and close to many beautiful lakes, so why not take full advantage? 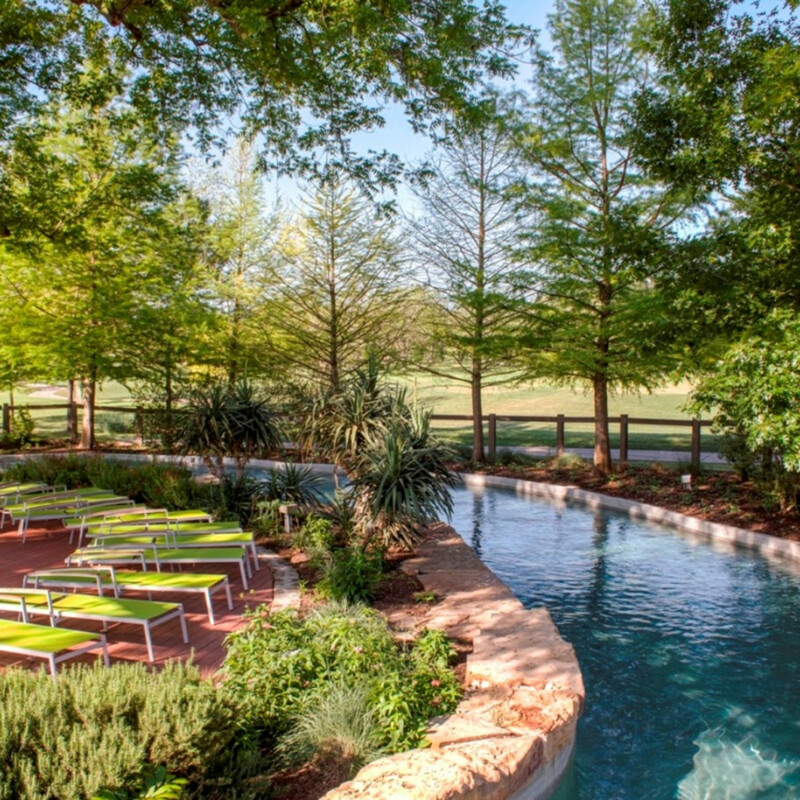 Lone Star Court is an old-school motor lodge for the modern age. 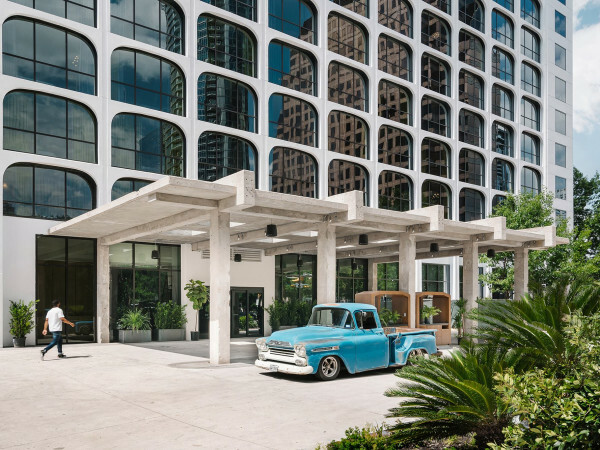 This retro-inspired hotel feels like a blast from the past, but updated with all the contemporary comforts to make your staycation a relaxing retreat. 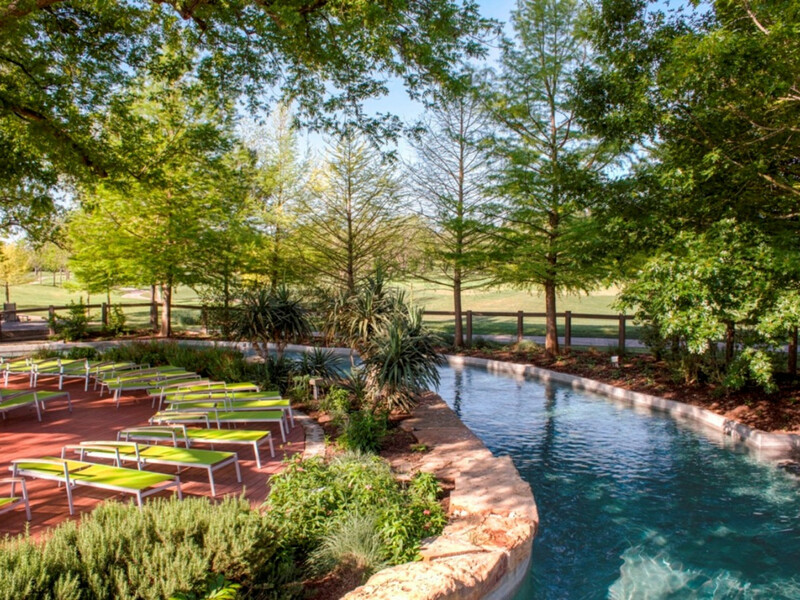 Take a dip in the swimming pool, enjoy the outdoor fire pits, or go for a ride using a complimentary bicycle rentals. At the on-site restaurant and bar, catch live music Thursday through Saturday while digging into some classic Texas grub. And don’t forget to try the signature cocktail, the Chill Cowboy. The drink is a mix of vodka-infused nectar sun tea, hibiscus liqueur, peach puree, lemon juice, and honey syrup, aka the perfect recipe for a hot holiday in Texas. Since this hip hotel is located in the bustling Domain, you have your pick of stores, restaurants, and bars right outside your doorstep, too.